Spring is on the horizon and the area will soon see an influx of visitors to enjoy all that Maryland and Delaware’s Eastern Shore has to offer. With many visiting for spring break and relaxing getaways, one thing is certain— they may find they never want to leave! This category of homebuyer looking to purchase a resort home will play a big part in buying Ocean City real estate this year, so as a seller, it’s important to know what they’re after in a property. Below are just a few real estate must-haves for those looking to buy an Ocean City condo and call Maryland and Delaware’s Eastern Shore home. Preparing to sell your Ocean City condo this year? You might consider small projects and updates to give your kitchen and bath spaces a whole new feel in order to target homebuyers. Today’s homebuyer, especially those looking to purchase a second home, is increasingly interested in homes with updated kitchens and baths or those that do not require their own remodeling investment. Big remodel doesn’t fit the bill? No problem. You can simply update cabinet hardware, give cabinets a fresh coat of paint or replace appliances for a similar outcome. If your Ocean City condo boasts an open floor plan, be sure to emphasize that as a great selling point. Many of these homebuyers are interested in the entertainment factor of the home and desire open spaces, not layouts that tend to compartmentalize the home. And as the kitchen tends to function as the main gathering space, being able to move freely through this area to the living spaces is also high on homebuyer wish lists. With Ocean City real estate in general, home offices are a major appeal to homebuyers. If not currently used or officially designated as a home office, an extra bedroom can function in the same way. It’s a popular motto in real estate and something Ocean City homebuyers will be keeping in mind as they start their home search. Today’s homebuyer is also interested in walkability as well as access to entertainment. From this perspective, it is only a matter of time before they find Maryland and Delaware’s Eastern Shore has it all! 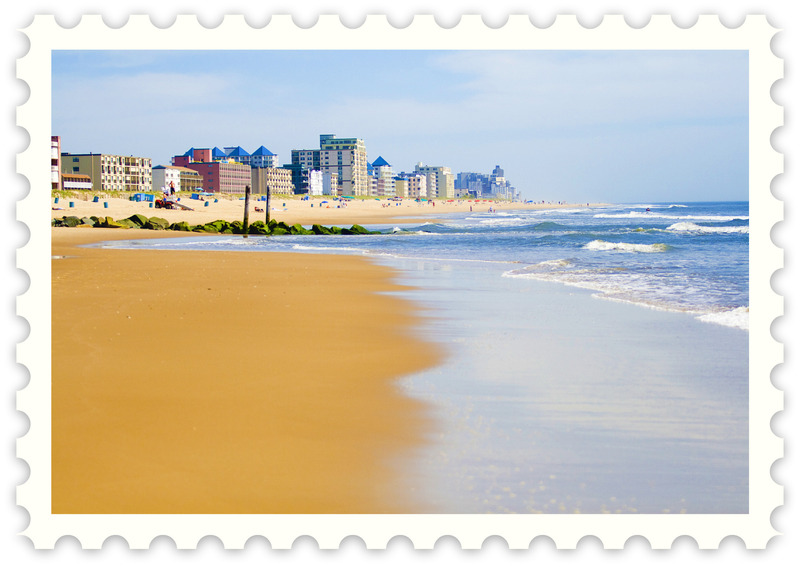 From golf courses to beautiful beaches, boardwalks, and more, Ocean City is a real estate home run in terms of location. Homebuyers in the Ocean City real estate market are looking for low maintenance features like hardwood floors and granite countertops for their relaxing getaway. And for those purchasing a second home, they want to spend less time maintaining their homes and more time enjoying the area’s attractions. Not only are these features attractive and hassle-free, but they allow them more time to travel and enjoy the surrounding area’s atmosphere. This spring will show off everything Maryland and Delaware’s Eastern Shore has to offer and you may find you don’t want to leave! 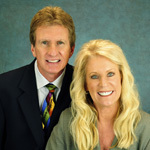 So, whether you’re in the market for a second home or ready to relocate to Ocean City full-time, we are here to help. We can answer all of your questions about buying an Ocean City condo or give local recommendations for enjoying the area— either way, let’s chat about how we at McNamara & Associates can help you live the good life in Ocean City. ← Just Listed: 957 Yacht Club Dr, Ocean Pines – Freshly Renovated Ocean Pines Townhome!